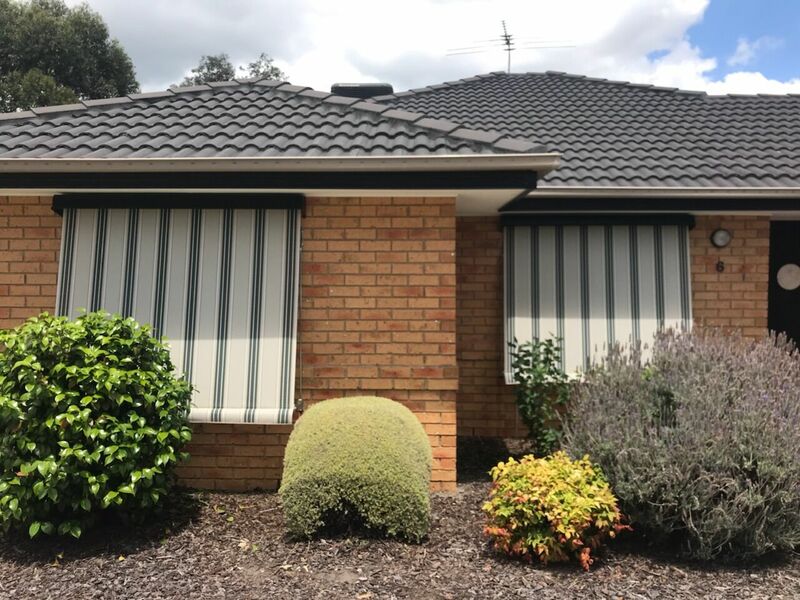 Auto awnings are the most popular of Selby’s Exterior Window Shade Solutions. 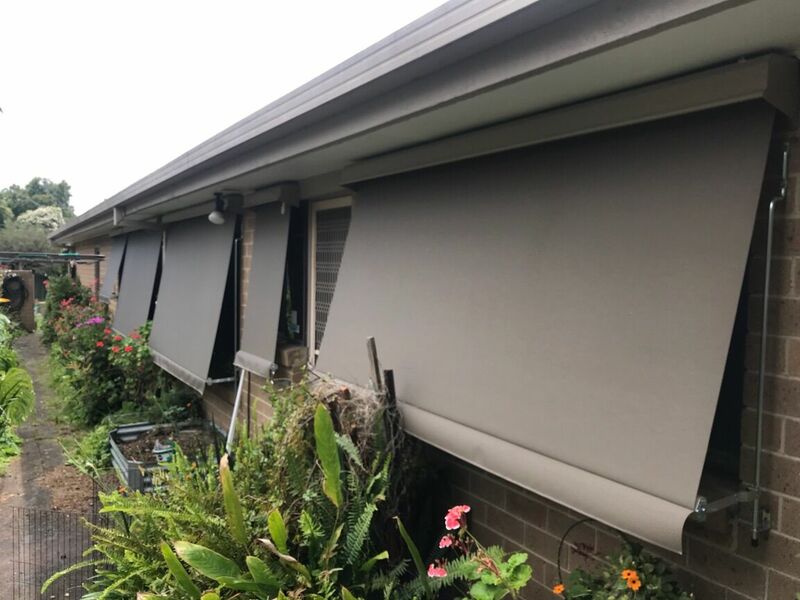 A timeless shading option that won’t break the budget, auto awnings can be manufactured in both block out canvas and mesh fabrics. 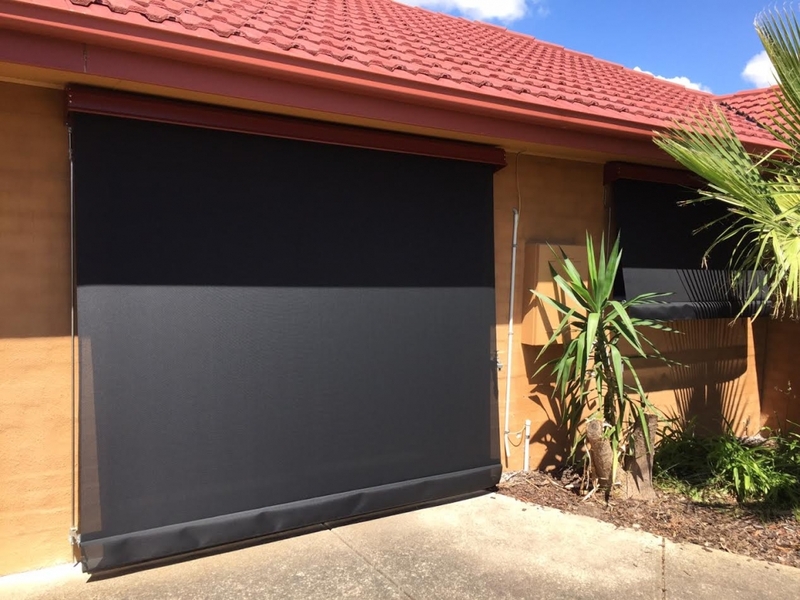 Block out canvas fabrics will have a room darkening effect and block out %100 of UV solar rays. Mesh fabrics allow filtered light into your room, create privacy during the day and block out UV solar rays by 97%. 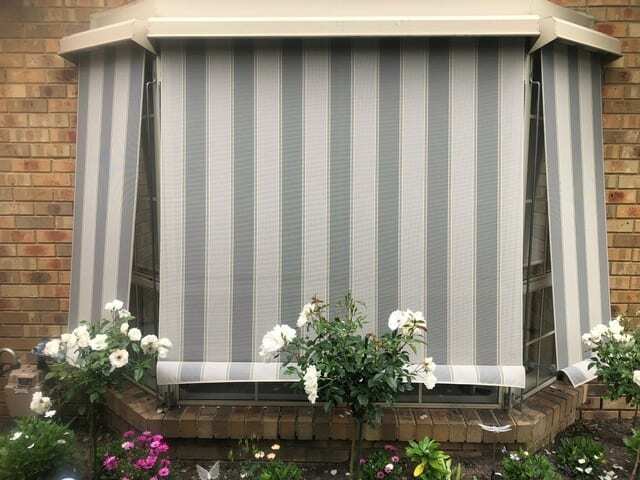 The easy to use self-locking arms that run along vertical guides allow the user to easily pull the awning down either by hand or with a pull down stick and set at any required height. 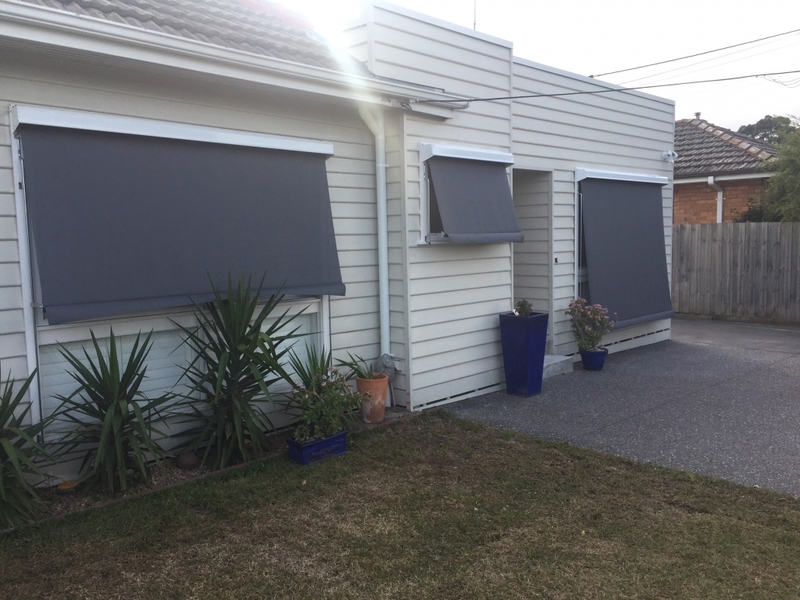 Selbys Auto Awnings pull down at an angle allowing your window to be open even when the Awning is fully down. The angle also allows air flow between the window and the blind. 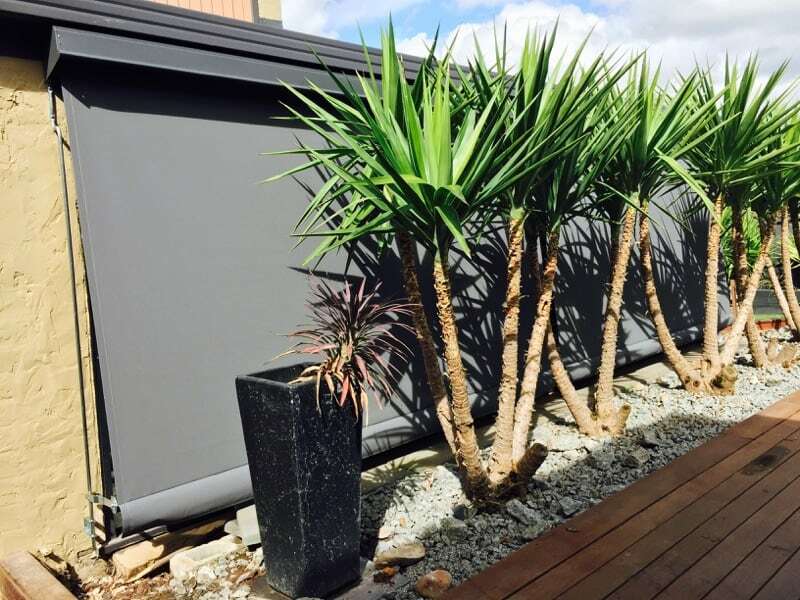 Hooding is available in a range of colours allowing the awning to integrate seamlessly with the exterior design of your home. 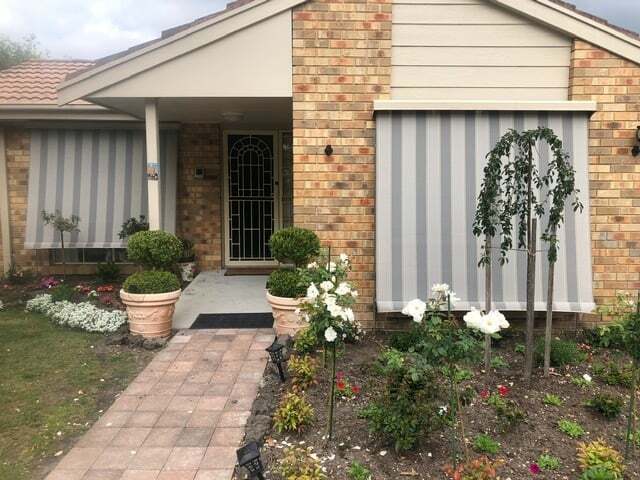 Selbys Awnings Skins are manufactured in one continuous piece, guaranteeing the longevity and durability of the Awning.